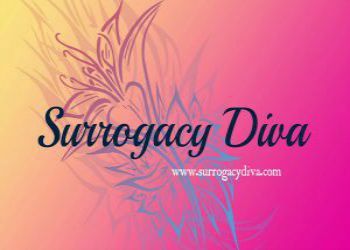 Listen to this amazing episode of Surrogacy Diva on BlogTalkRadio to learn about the roles of PrEP (Pre-Exposure Prophylaxis), PEP (Post-Exposure Prophylaxis), TasP (Treatment as Prevention), male and female condoms, and more from the Surrogacy Diva, Dawn Marmorstein, AIDS Foundation of Chicago‘s Jessica Terlikowski, and HIVE’s Shannon Weber and Caroline Watson. We discuss stigma, disclosure, relationships, and having babies, too! Then check out HIVE’s POWER Health, PRO Men and Please PrEP Me pages for more resources!